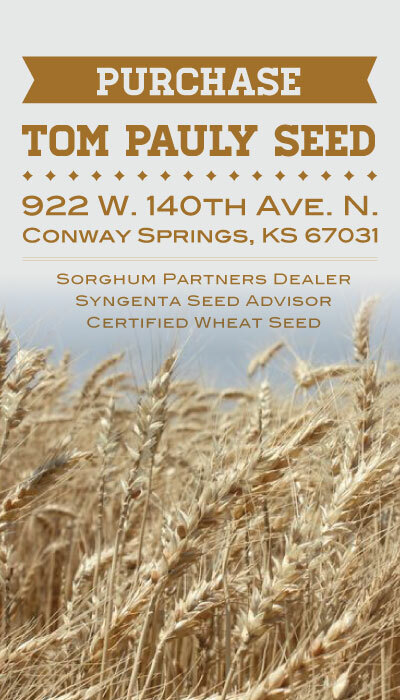 Tom Pauly Seed Wheat | Selling quality corn, sorghum, and wheat seed to the midwest. Since 1987, Tom Pauly Seed has provided the farmers of south-central Kansas with quality seed. 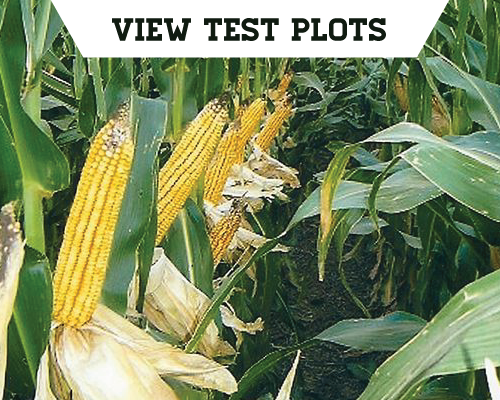 We not only run test plots but whole-field, side-by-side comparisons. We sell wheat, corn, soybeans and sorghum. Do you need help choosing the right variety or hybrid to fit your operation? Whether it be no-till or full-tillage, Tom Pauly Seed has over 40 years experience and can provide you with the right seed to maximize the profits on your farm. Save time and hassle. We have a scale on-site. If you’ve ever had to estimate how much seed is in your truck or ever had to drive back and forth to town to use the COOP scale, you’ll know how much of a gem this is. Load exactly the amount of seed you need quickly and efficiently. Easy-In, Easy-Out. Our spacious circular drive way allows you to easily pull onto the scale and up to our bins. No backing around tight corners or removing your mirrors because you have to squeeze into a space to load your truck. Sometimes, it’s the little things that make all the difference. 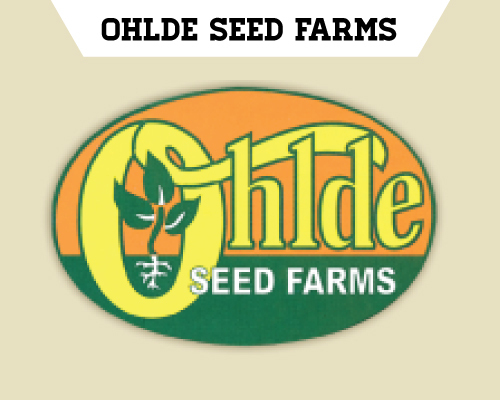 Knowledge & experience Not sure which seed variety is the best for your farming situation? 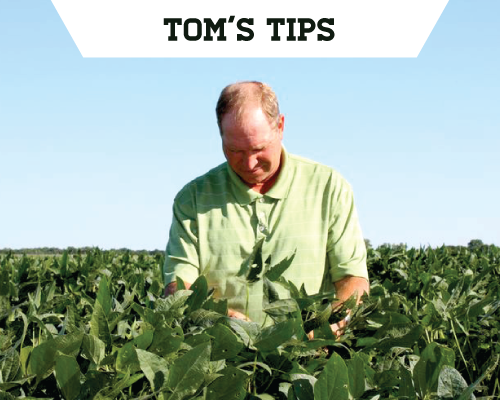 Tom can help you figure out the best method and seed variety to give you the best potential yields at harvest. 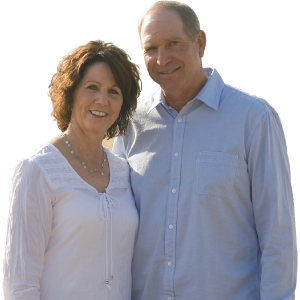 Tom presently is a member of the Kansas Crop Improvement Association and is currently serving as Chairman of the Standards Committee.